Tango 2 Condo is a New Condo development by Concord-Adex located at Esther Shiner and Provost , Toronto. Welcome to Tango 2, a brand new project by Concord Adex developments in North York filled with endless amenities, style and design. *Last Updated on Feb 13, 2017 by CondoNow. All information, prices, terms and conditions subject to change without notice. E. and O.E. 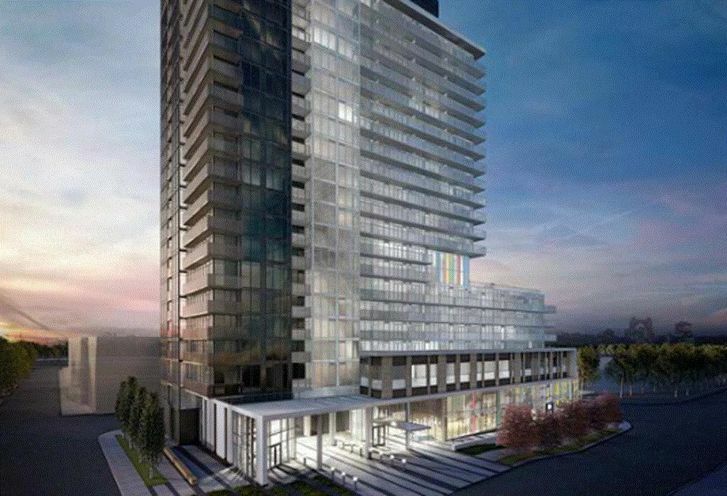 Tango 2 Condo is a new Toronto Condo in the Bayview Village neighbourhood by Concord AdexS00PO.